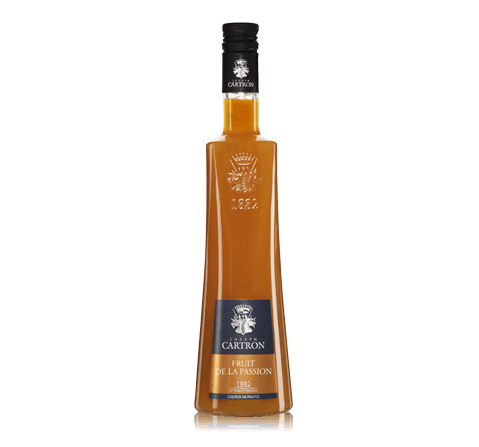 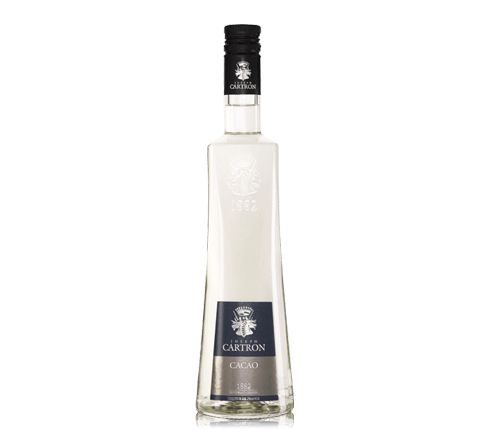 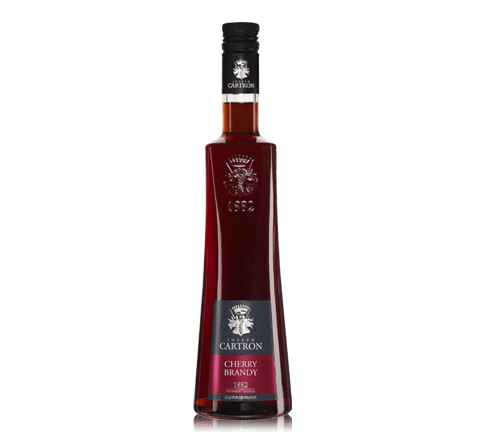 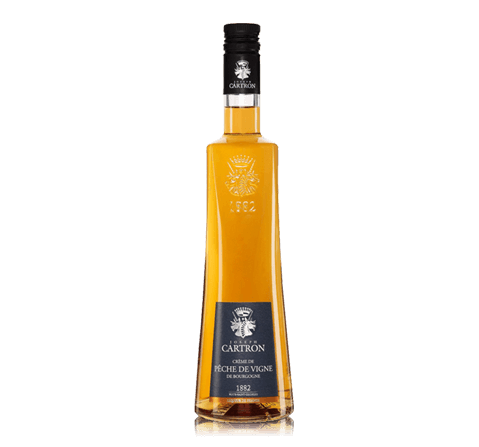 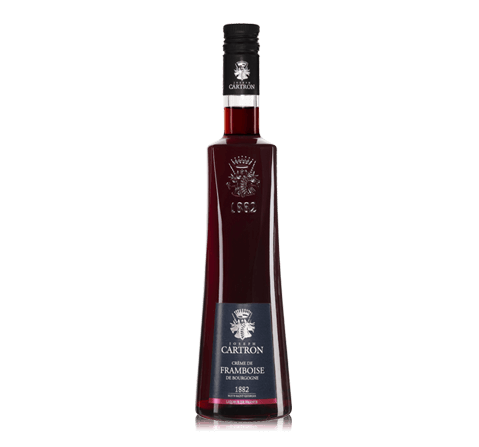 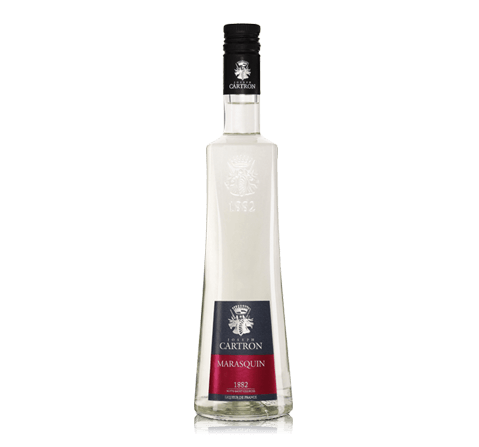 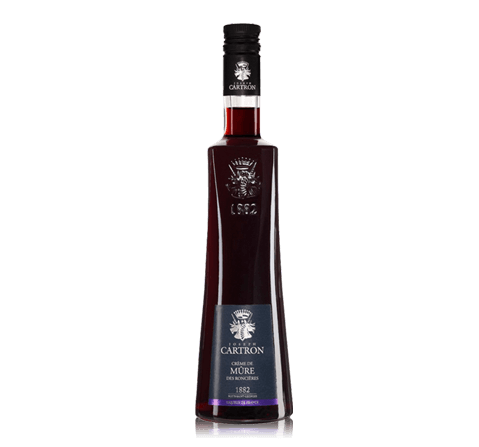 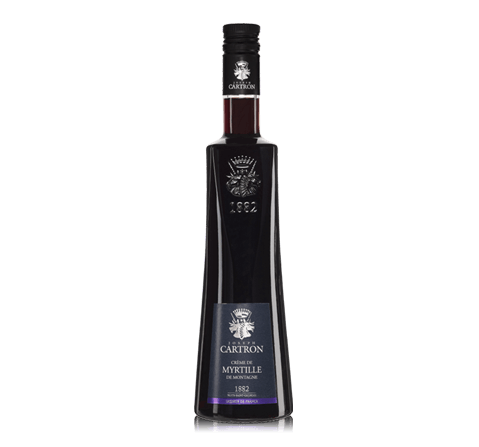 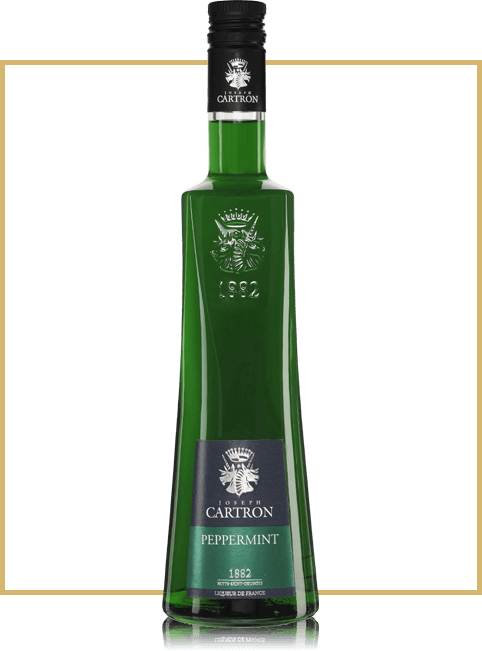 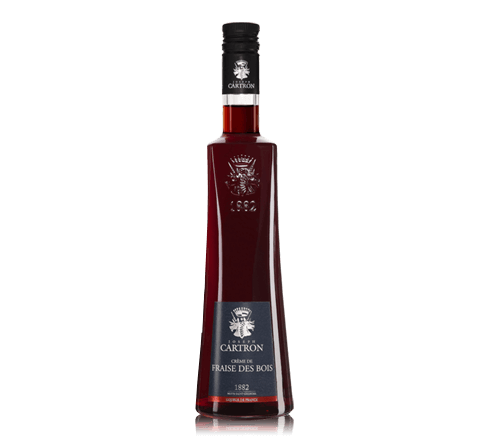 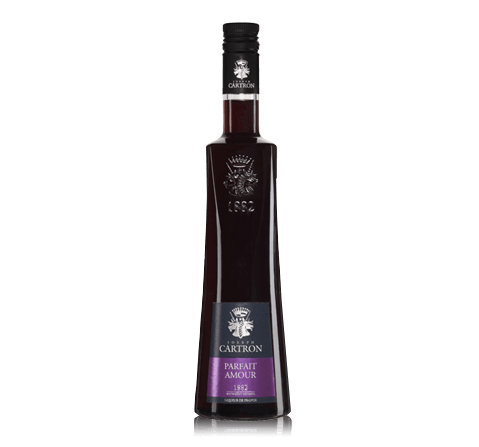 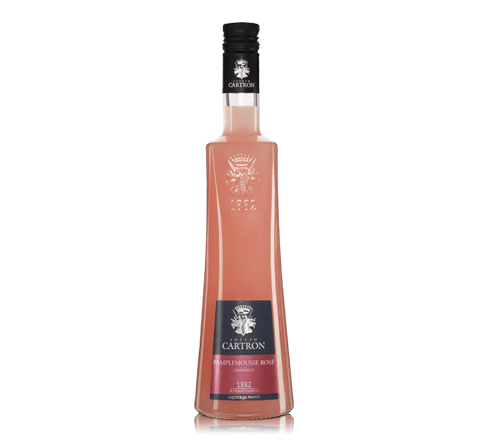 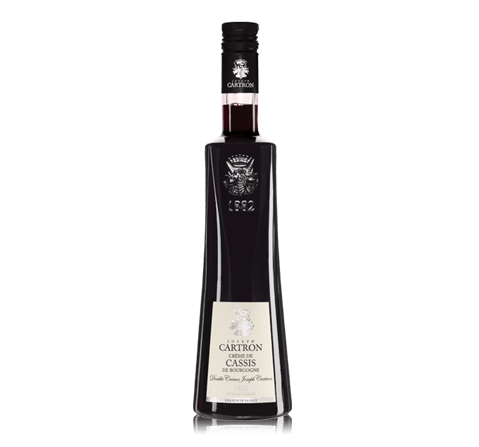 Excellent liquor Joseph Cartron Peppermint Vert is made ​​from carefully selected mint leaves from the best regions. 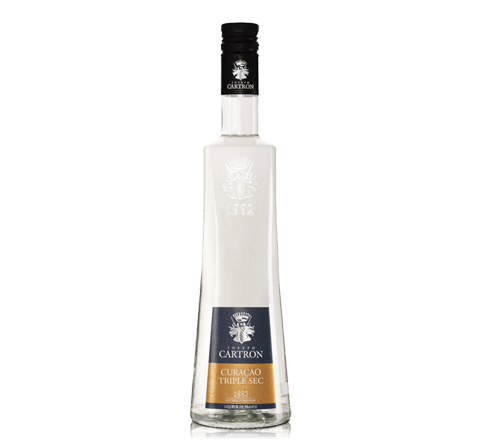 For the production of liquor mint leaves are soaked in alcohol and then added to an alcohol distillation crystallized sugar. The result is a refreshing, perfect tonic. 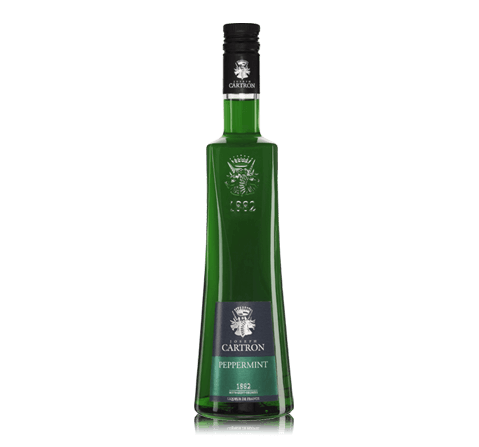 Color Liquor rich green color. Aroma Liquor has an excellent fresh aroma with notes of mint. Taste Liquor has a refreshing and invigorating mint flavor.